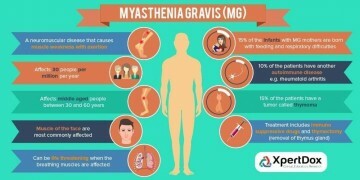 I was recently diagnosed DEC 2018 with myasthenia gravis it's a neuromuscular disease similar to MS. This chronic illness causes extreme muscle fatigue at times its difficult walking, talking, swallowing and even breathing. I am on my 3rd hospital stay in 2 months. This has been a very difficult time for me losing my ability and quality of life. I am asking for help with out of pocket cost (medication, doctor visits, etc.) I take 4 medications daily to treat my condition. I am applying for medical assistance but while I'm waiting to approved all cost is on us and losing income is a financial hardship. Sometimes I wonder why I'm going through this but only God knows and I am trusting him through this. No donation is too small I appreciate your willingness to give. Thank you and God bless. Wishing you health and blessing of God's Holy Spirit. Happy to help my friend!